Windows OS offers users the ability to locate and search for files or documents stored in the hard drive via Windows Explorer. On many occasions users may need to make searches of some files on a very regular basis. Instead of going through the same processes again and again to search for and filter these files, Windows 7 has expedited the process by allowing users to save their searches. Windows 7 users can save their frequent searches and organize them properly so that they can save time and do not have to fine-tune the settings the next time they want to use it. They can open the saved searches to look for the files conveniently. 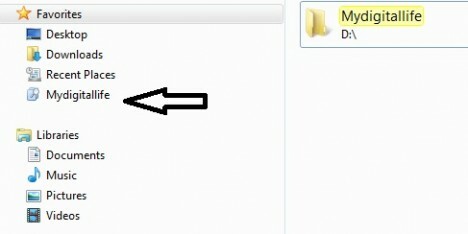 To save a search in Windows 7, users, of course, need to perform their search by typing in their search queries in the Search Box from Windows Explorer. When the search process is completed, users just need to click the “Save Search” button on the toolbar. 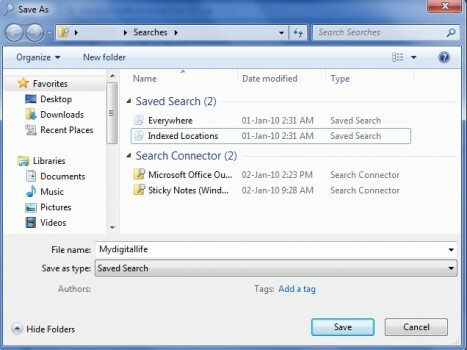 In the File Name box prompted, users just need to type in a name for the search so that they can easily recall what the saved search is. Click “Save” to continue. Users will be notified that the saved search is saved under C:\Users\(username)\Searches folder. A shortcut to the saved search will be added to the Favorites section of the navigation pane. Users can also delete or rename the saved search accordingly.